After a crazy couple of days since arriving in Bangkok, Thailand we had our first real taste of Thailand. We had spent two days exploring the city seeing temples, visiting markets and had a great time in the city. 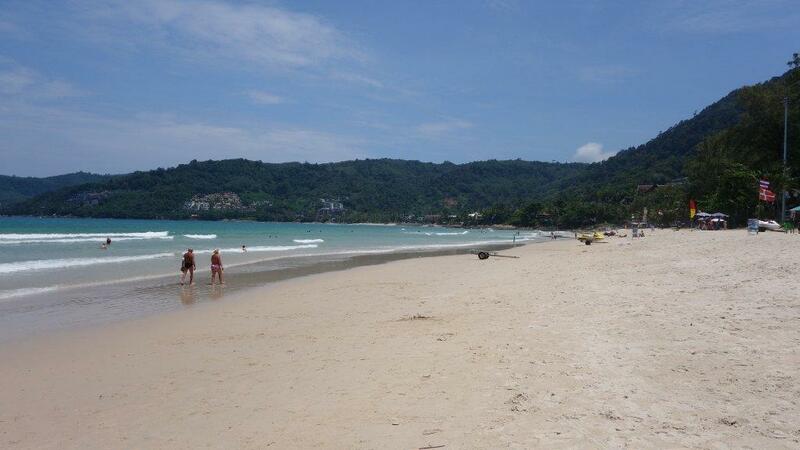 It was time to get down south and see the famous Thai beaches four ourselves. We could not wait!! Our first overnight bus whilst backpacking in Thailand took us from Bangkok to Phuket. They called it VIP however VIP seats aren’t as you would imagine! I loved however watching out the window in the early hours seeing the world pass by. You could see Monks walking to temples and the locals opening up shops and stalls at the side of the road… The traffic was crazy, even in the early hours! 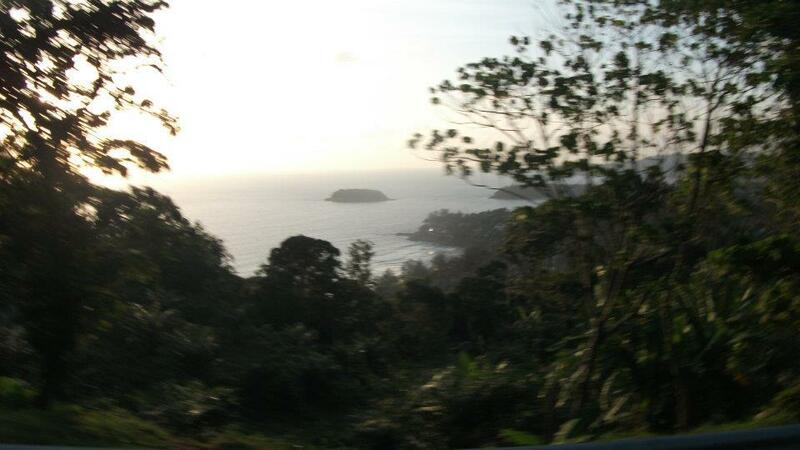 Once we arrived on the west coast of Patong in the Kathu district it was easy to hop in a tuk tuk. 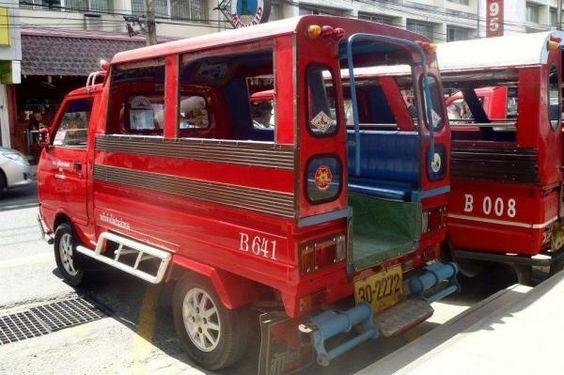 They are slightly different to the Bangkok version, bright red modified ‘mini trucks’. They are cheap for local travel if there is a few of you but the key is to negotiate price before setting off whether the price is per person or for the group!! 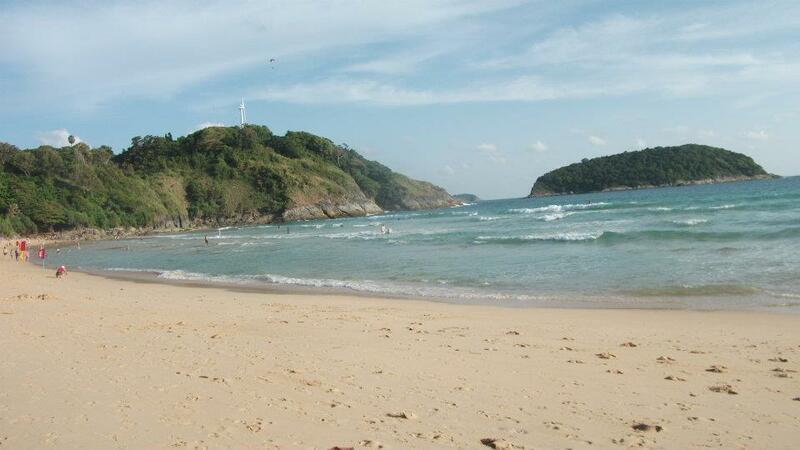 This area of Phuket is the most famous beach resort popular with the backpacking crowd. So transport can be slightly more expensive than other areas, so bare this in mind! We headed to Bangla road in our Tuk Tuk which is the main tourist street. 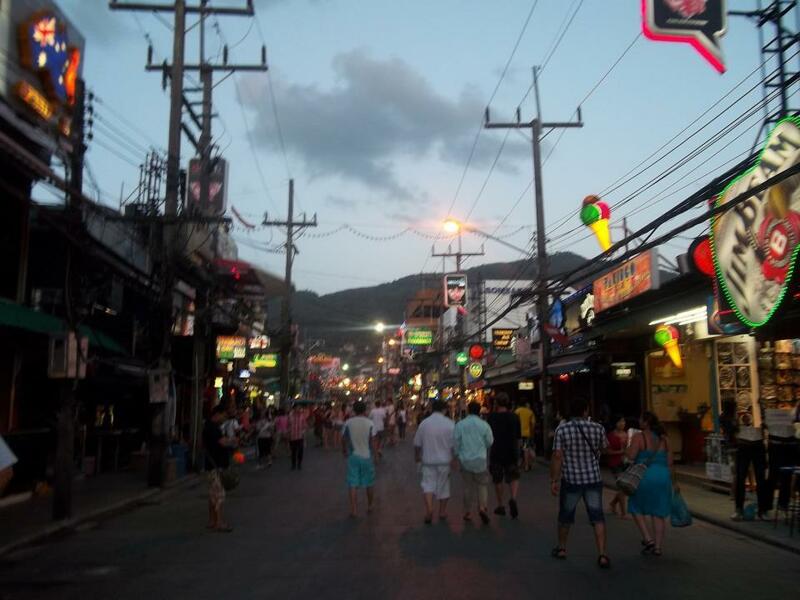 Patong can be chaotic with its neon lights, shows , backpackers and many tourists. We had already checked out some cheap guest houses prior to arriving (I would recommend this so you know what direction to go in when you arrive off your bus/plane/train or half asleep). After walking in the blistering heat to a number of guest houses that were full (we find its cheaper to just turn up than book ahead, you can negotiate price with larger numbers) we ended up staying in Hotel Ginger House which is just off Bengla road..
We spent most of the day in heaven on the beach enjoying the amazing white sands and clear blue water. 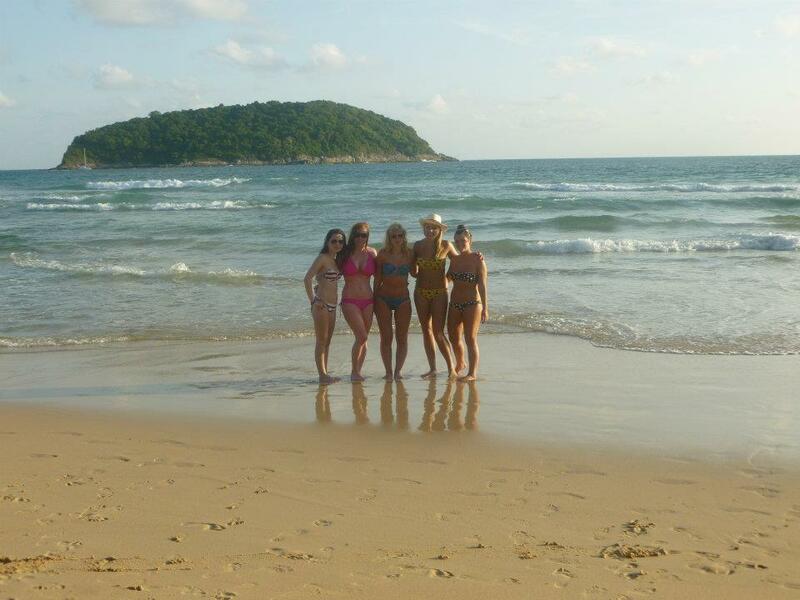 Wanting to see some more amazing beaches we jumped in a Tuk Tuk over to the sea gypsies.. But when we had arrived they had gone! 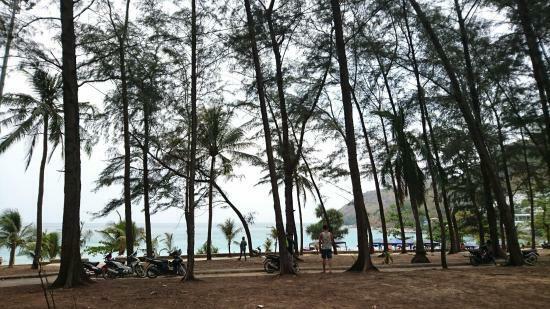 Not wanting to waste our journey we headed to Nai Harn beach. It Is a beautiful little cove tucked away between grassy hills with small waves and lovely sand. The cove is protected from fishing and boats so it’s a rare peaceful beach to visit without the hustle and bustle. There was a couple of restaurants lining the beach where we grabbed a lovely lunch in paradise. As always, the food is great value for money! 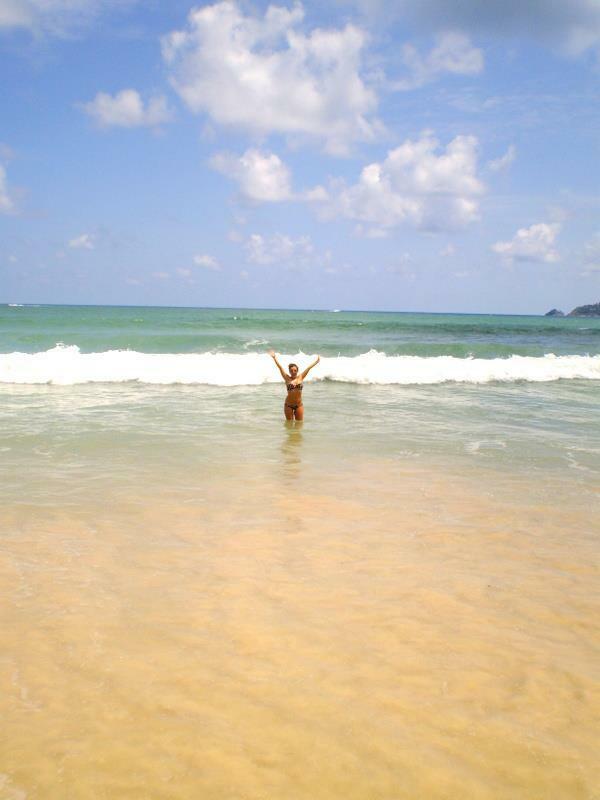 Want to find out more about Phuket? Follow the link to find out 25 top things to do on the island! 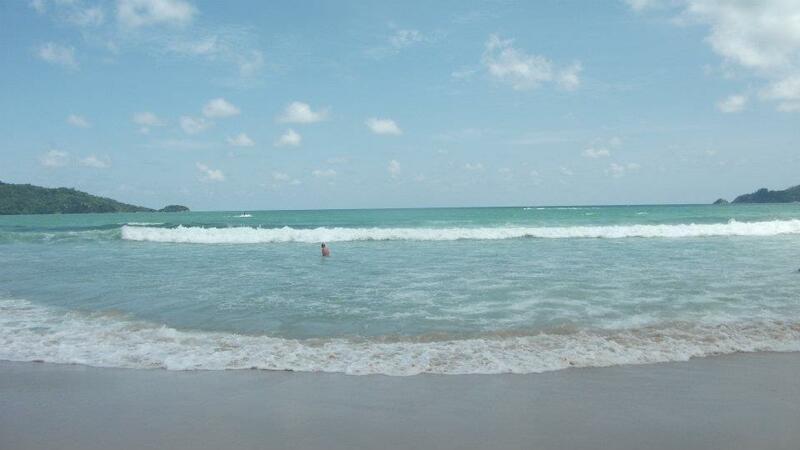 Overall in Phuket we loved the beaches in they were a taster of the Thai beaches to come and enjoyed our one night stay. There is definitely a seedier side to Phuket however. 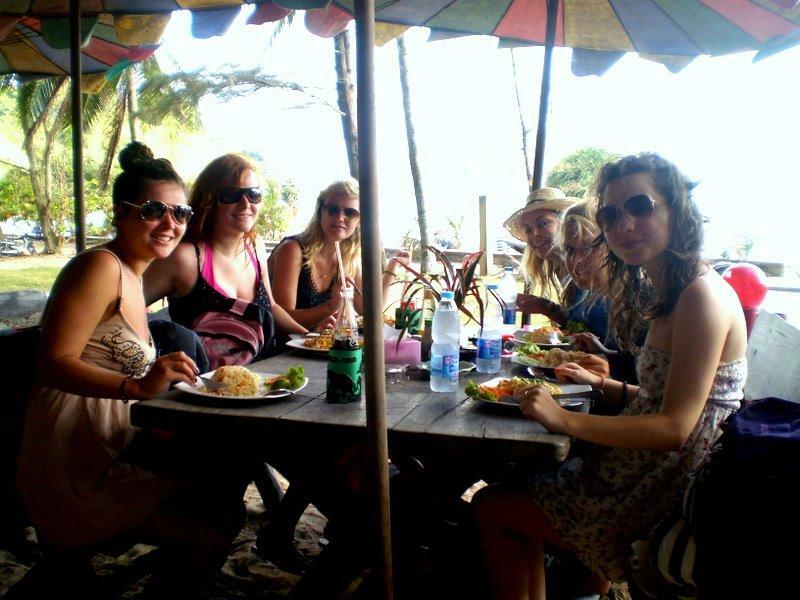 We were glad the next day when we packed up for our backpacks ready for our first Thai Island…. 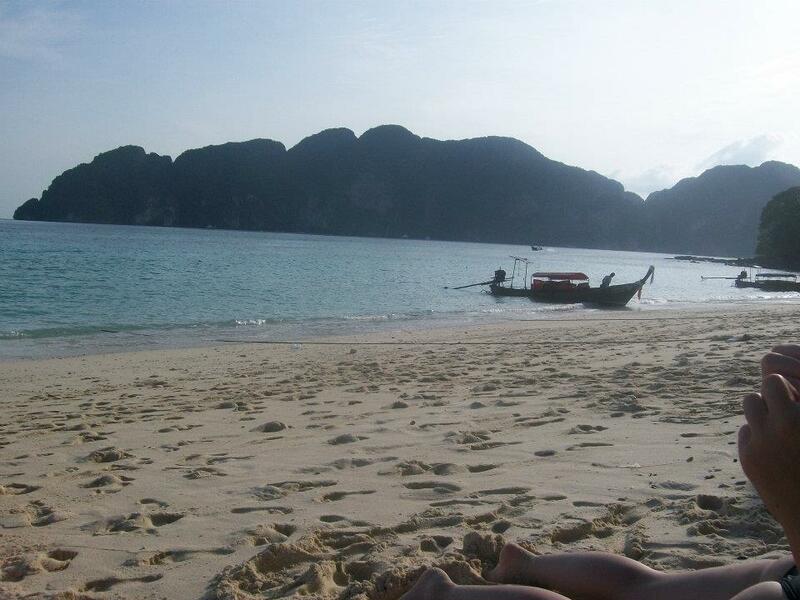 Koh Phi Phi!! Backpacks packed and ready to head off to enjoy island life. Something you should be aware of when catching Thai transport, times are not accurate, there are often delays and a lot if waiting around. We waited for our transfer to the ferry, then waited to get the ferry, two hours on the ferry (the view just wow). Finally arrived ready for stop three on our backpacking tour. HELLLOOOOOO KOH PHI PHI!!! 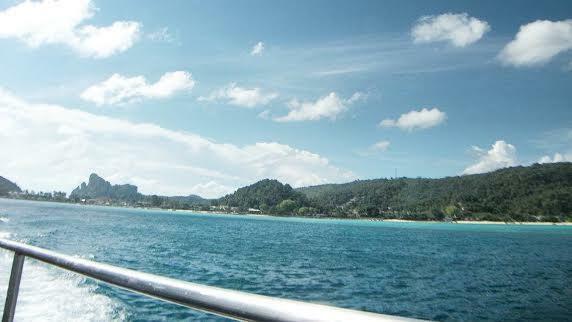 Have you been backpacking through Phuket? what were your thoughts on it? What did you get up to in your time there? I would love to know in the comments below!! It sounds like a blast! Your pictures on the beach are so beautiful !! I haven’t but I know many who have, and they say what you do – that the beaches are amazing, but that it’s very busy! It seems you had a great time though and I love the pics. It’s really lovely Sarah! If you research before you go you can find some quieter hidden beaches!! 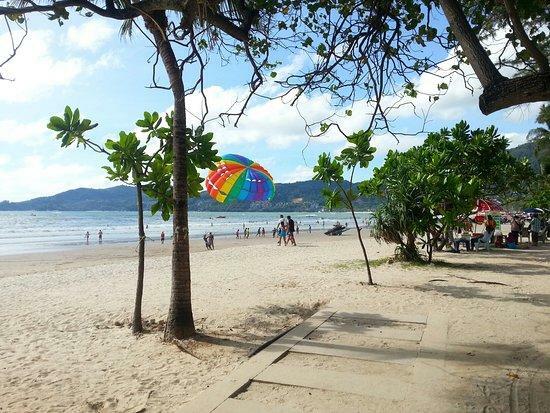 Great photos of the beaches – it seems like you have explored quite a few! 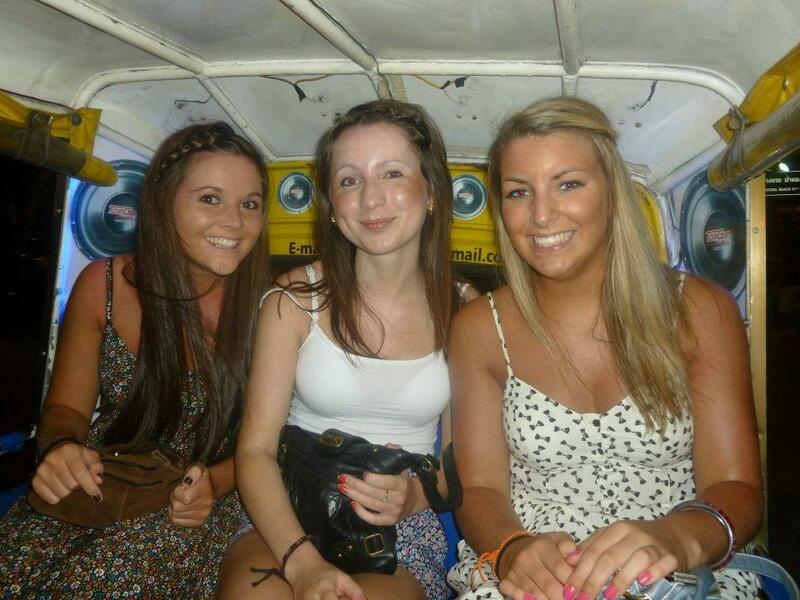 As touristy as it is I have always wanted to try tuk tuk! Phuket is indeed famous for the nightlife and I think almost everyone who wants a party and going through the country goes there. the food if what I want to try the most if I have to be honest. 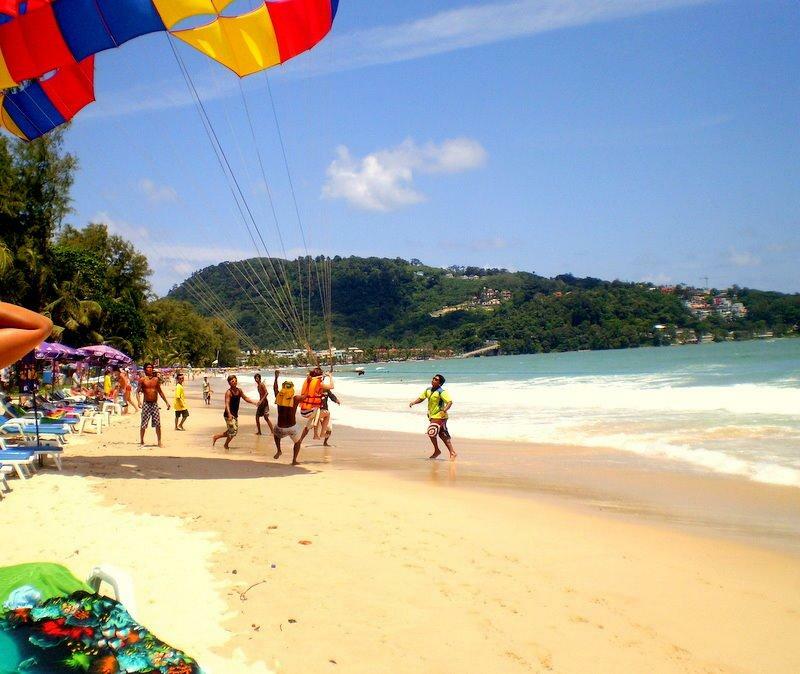 Phuket has great beaches and exotic resorts that’ s one of my favourite destination to visit. Looks like you are having the time of your life :). I think Asia might be my next adventure. Good luck for the rest of your trip! 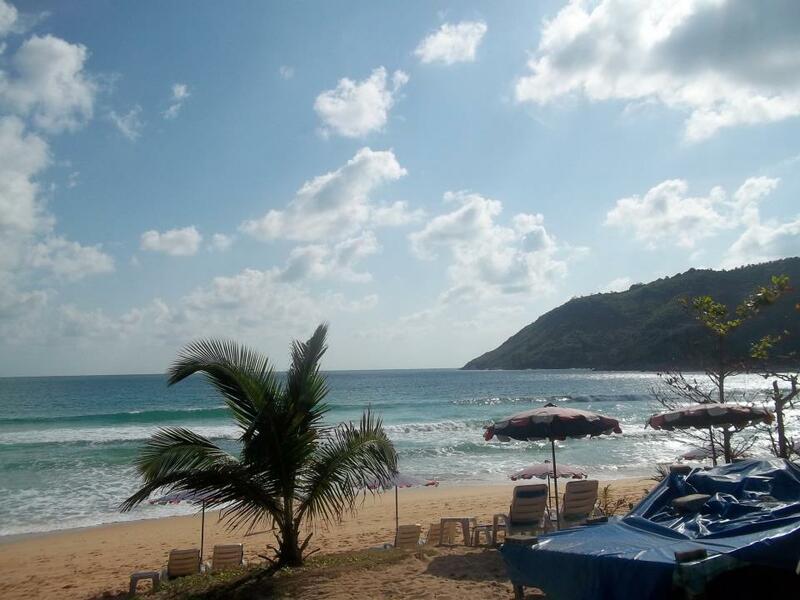 Phuket looks like the perfect place for both beach and party. I would love to sun tan on that beautiful beach and then wait for the sunset. 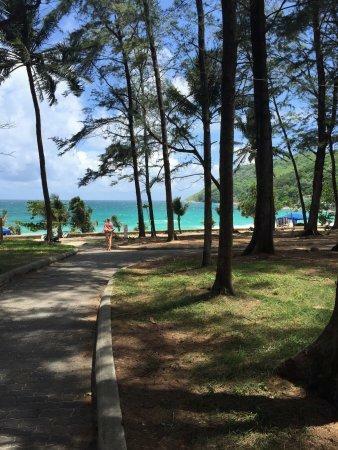 It looks like you can’t run out of things to do in Phuket. Aww what a nice trip! 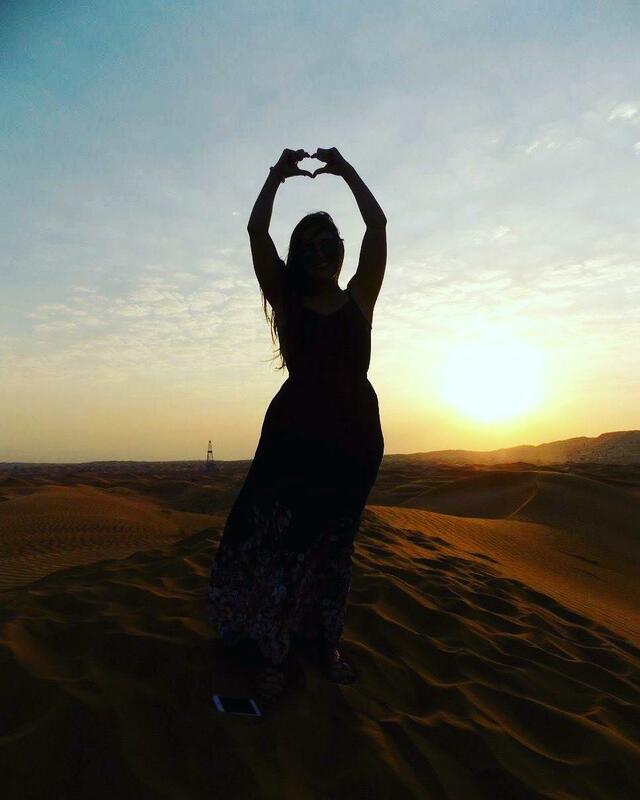 Your post reminds me how I miss beaches..
That last picture of the sunset is absolutely amazing, and as if I didn’t already want to go to Thailand enough! Looks absolutely fabulous and thank you for the ‘like’. Travel safe! Thankyou so much Justine! It’s an amazing place you need to come! The sunsets are just incredible!! Great post! 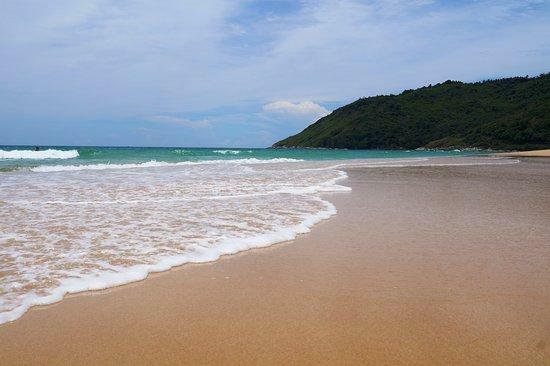 I was wondering if you could give some more information on the ‘Seedy’ side of Phuket as I’m planning a trip later this year and will be alone! 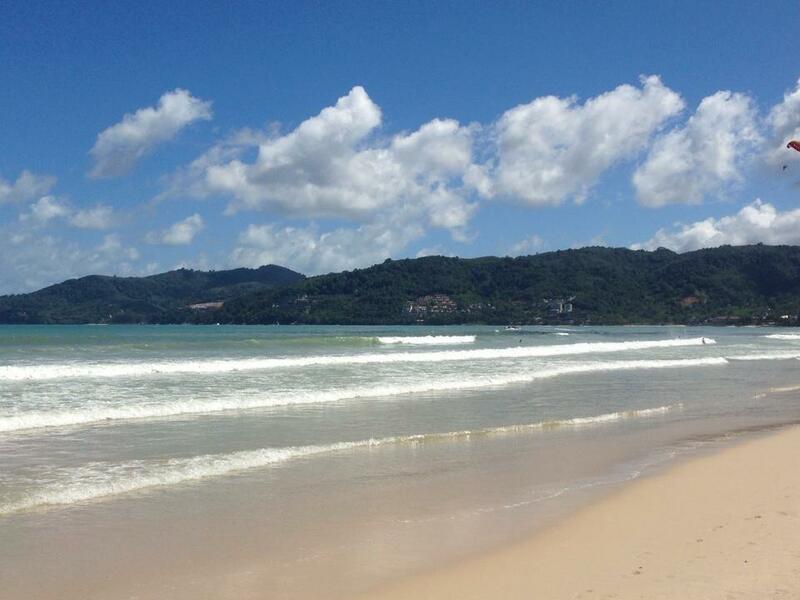 Phuket is my favourite place, especially Patong Beach. I have been there 2 times in a row in 2 years. 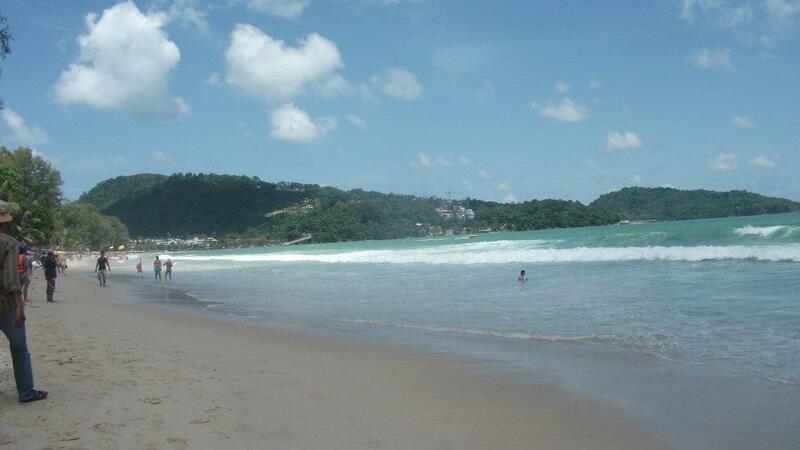 Its an awesome place with beautiful beaches, islands and energetic night life. 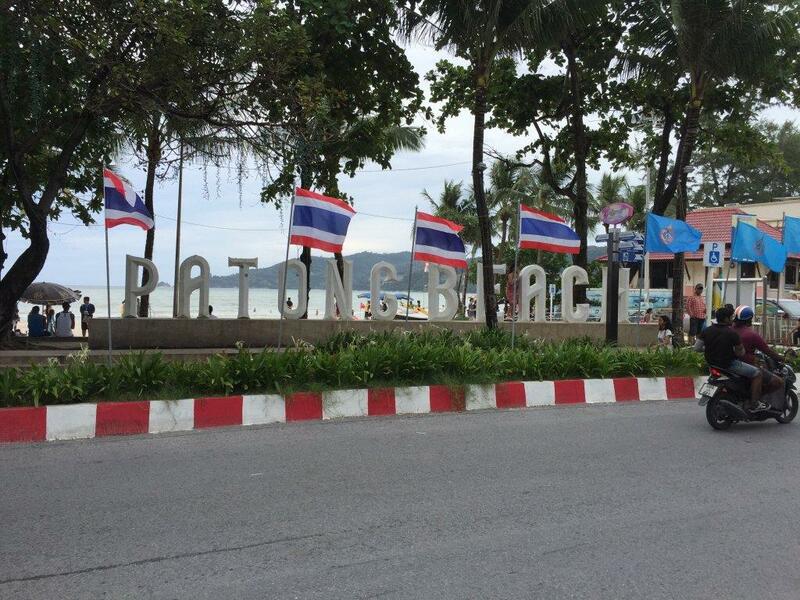 Glad that you enjoyed Patong – I’ve always avoided it as I hear it’s full of gogo bars? was this true for you?